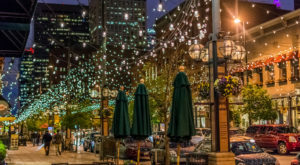 What comes to mind first when thinking of Red Rocks? Most likely, you immediately start thinking of unforgettable concerts you have attended (or wish you had) at this extraordinary venue. Even though the concerts are clearly hard to beat, there are many other wonderful experiences to be had at Red Rocks. 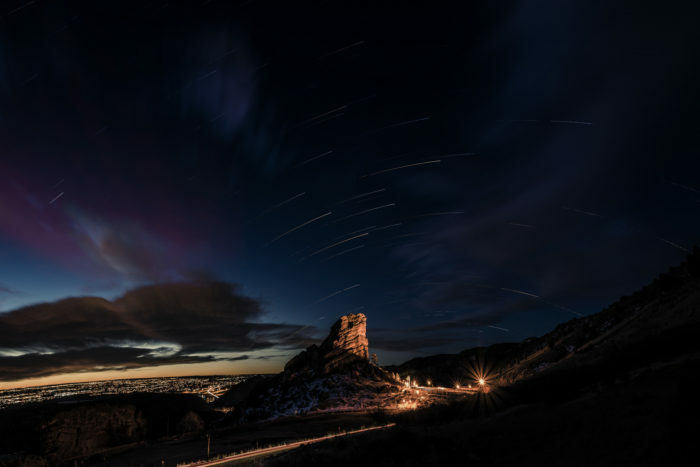 Below is a list of 8 amazing things you should definitely put on your “to do” list out at Red Rocks Park and Amphitheatre. This view is totally worthy of setting your alarm extra early. Taking in the morning sun while perched atop this natural phenomenon will be an experience of a lifetime. 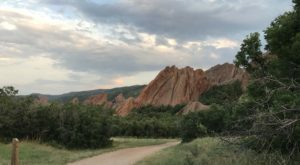 There are 868 acres of beautiful land to be explored within Red Rocks Park and hiking is a wonderful way to do just that. There are two trails that are completely within the park. 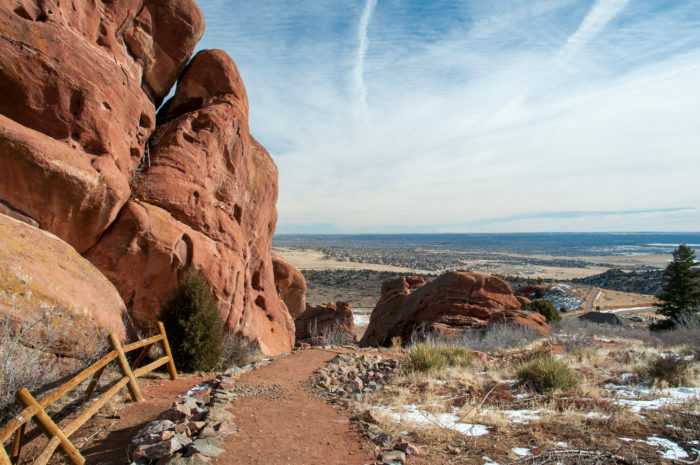 Trading Post Trail is a 1.4-mile loop that takes hikers through rock formations, valleys, and beautiful meadows. The Geologic Overlook Trail is a short, moderate trail in the northwest corner of the park that will take you on a wonderful journey through the natural landscape and end with stunning panoramic views. 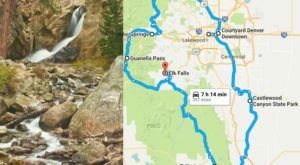 Red Rocks Trail is another option. This 6.4-mile hike ventures outside of the park and connects with the Matthew Winters Trail. 3. Do a little yoga. 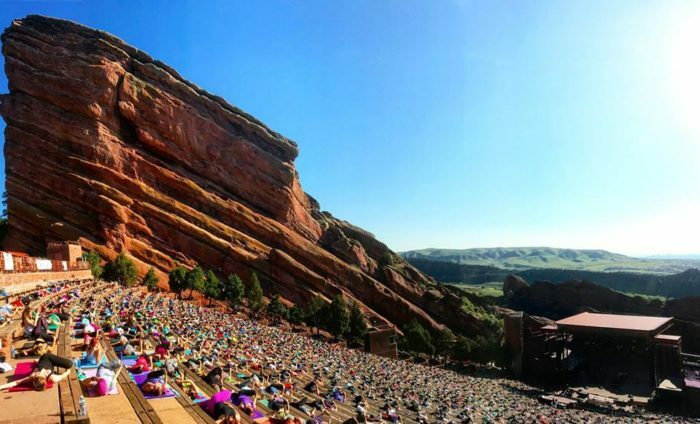 We know you've experienced the beauty that Red Rocks beholds, but have ever seen it from the downward dog position? Get a new perspective by participating in Yoga on the Rocks — an exhilarating workout that takes place on eight select Saturdays from 7 to 8 a.m. throughout the summer months. 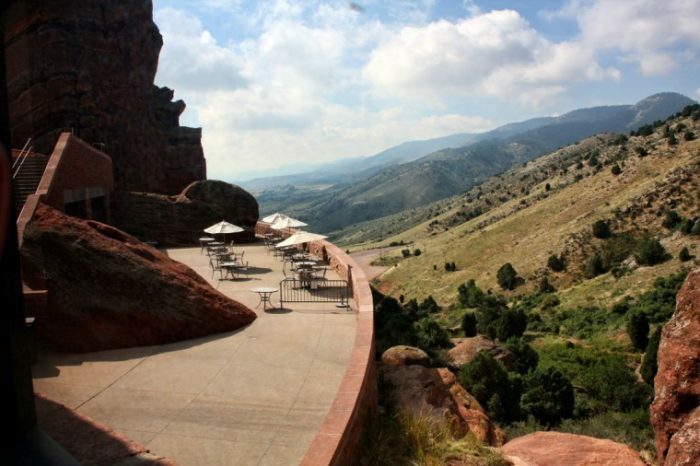 When events aren't taking place at the amphitheater, exercise enthusiasts love to push their limits at an altitude of more than 6,000 square feet. Sore muscles are guaranteed after climbing the 380 steps from the lower parking lot to the upper concession level. By now, you've probably worked up quite an appetite. 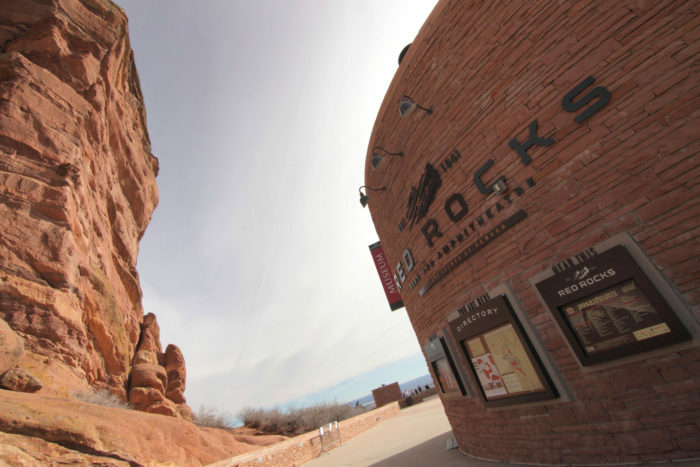 Ship Rock Cafe was built around two massive boulders and is found within the Red Rocks Visitor's Center. 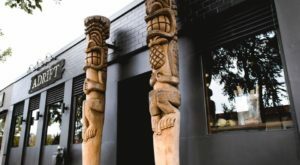 You can choose to eat inside or out on the patio where you will be treated to stunning vistas as you dine on your unforgettable meal. 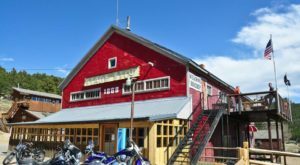 Learn more about the geologic and musical history of the park and amphitheater through the interactive educational exhibits and Performer's Hall of Fame display found at the Visitor's Center. I bet you've never watched a movie in this beautiful of a setting before. 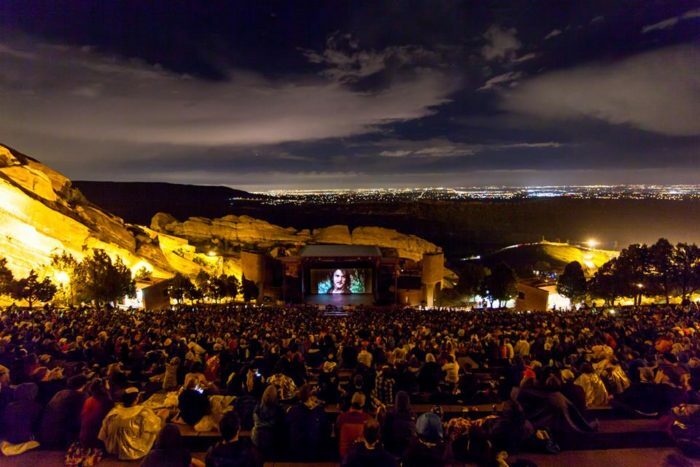 During the summer months, Film on the Rocks provides guests the chance to watch classics and new favorites under the stars at Red Rocks. 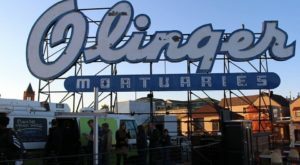 Each film is preceded by a live concert and a local comedian. 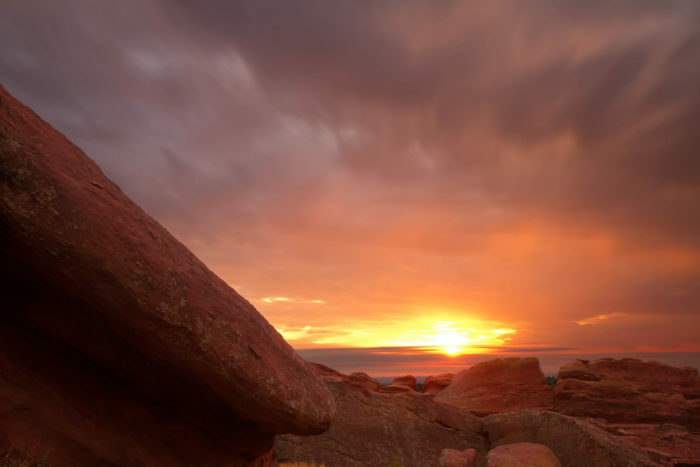 Come watch the sunset out at Red Rocks and then stick around to gaze at the stars. Just make sure you go on evenings when there are no events taking place and only stay for about an hour after sunset. If you hang around too long, security will politely ask you to leave. 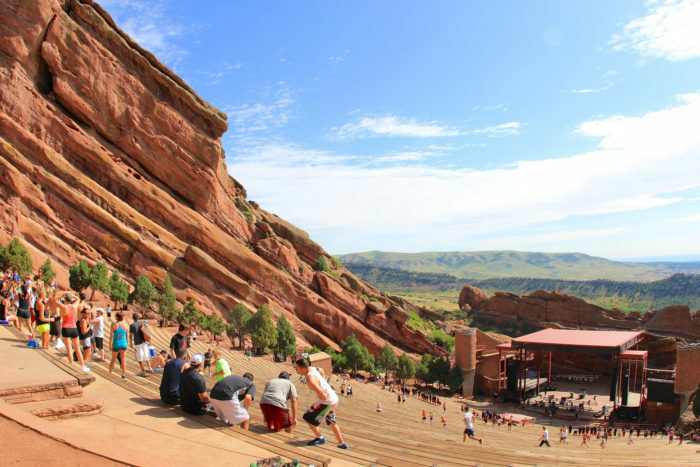 What are some of your favorite things to see and do at Red Rocks? We’d love to hear about it in the comment section below. 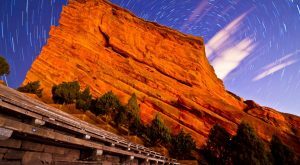 Still not convinced that you need to make a day of it and experience all that Red Rocks has to offer? 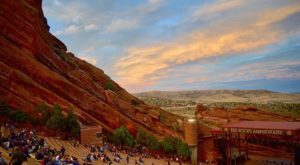 These pictures should do the trick: 10 Photos That Prove Red Rocks Is The Most Breathtaking Venue In The World.